Last week, Carbondale Middle School received statewide recognition for its service to local students. KDNK’s Raleigh Burleigh spoke with Principal Jennifer Lamont to learn more. The AZYEP News Team interviews Carbondale Middle School Principals, Jennifer Lamont and Assistant Principal, Heather Fox about education and the 2017-2018 school year. Andy Zanca Youth News: Slime, Stress-Relief or Total Distraction? A craze for slime is trending in middle schools, nationwide. 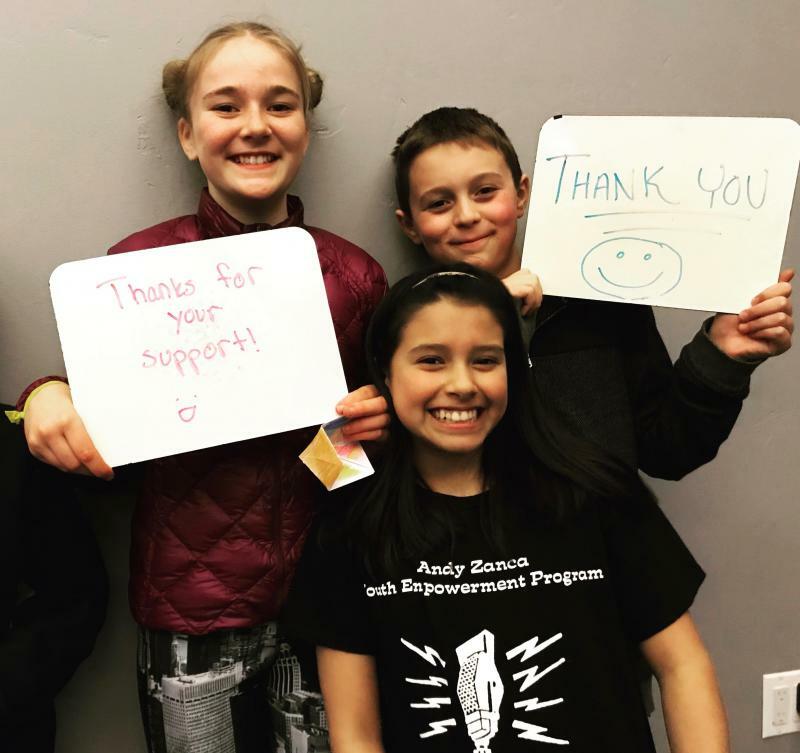 The Andy Zanca Youth News Team has this report.